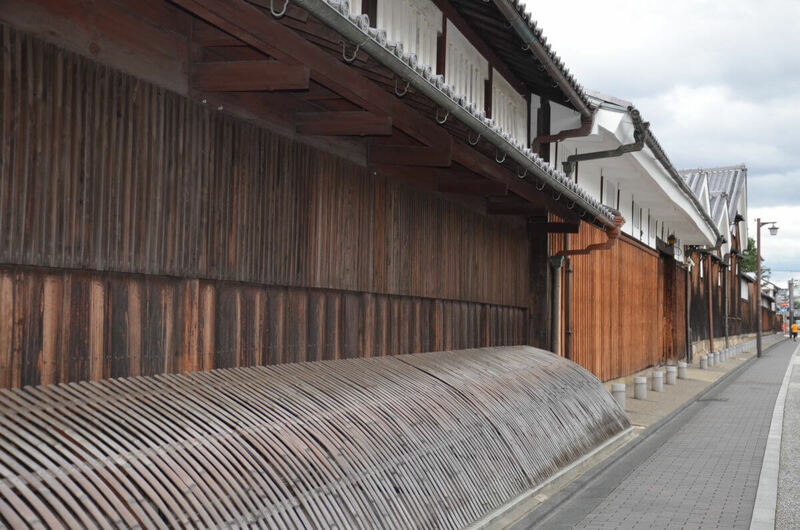 Beginning in the Fushimi district of Kyoto, your guide will take you through the streets of this stunning town to various traditional and modern sake breweries allowing our guests to get a sense of the area’s 400 year-old sake brewing tradition. 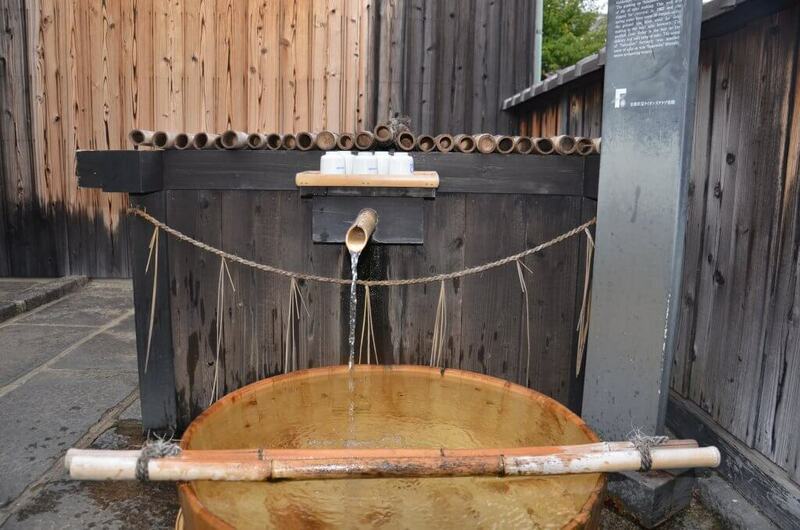 Known for brewing some of the best sake in the world, Fushimi’s secret lies in the natural spring water of the area. 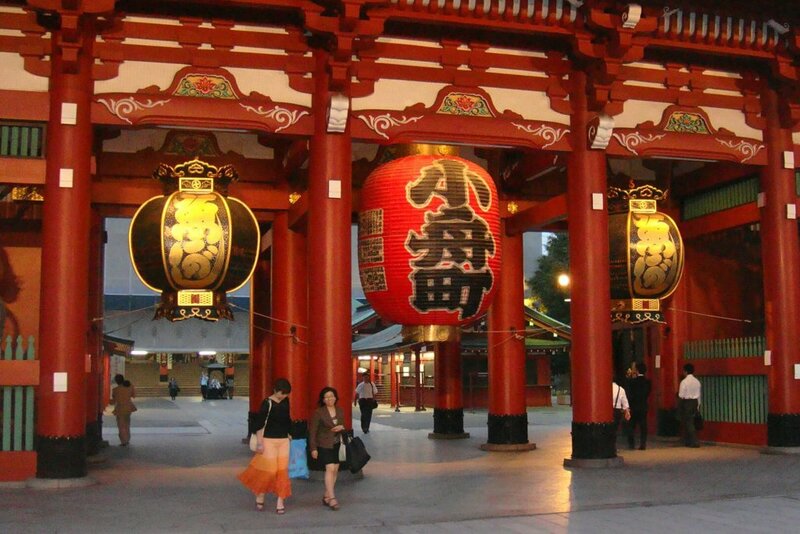 Because of the water holding less magnesium and calcium than other parts of Japan or the world, the sake of the area reaches levels of purity and taste other areas could not easily replicate. Brewing takes place in the cold months of the year after the rice crop has been harvested and as a result the air around Fushimi is saturated with the smell of fermenting rice during this time of year. 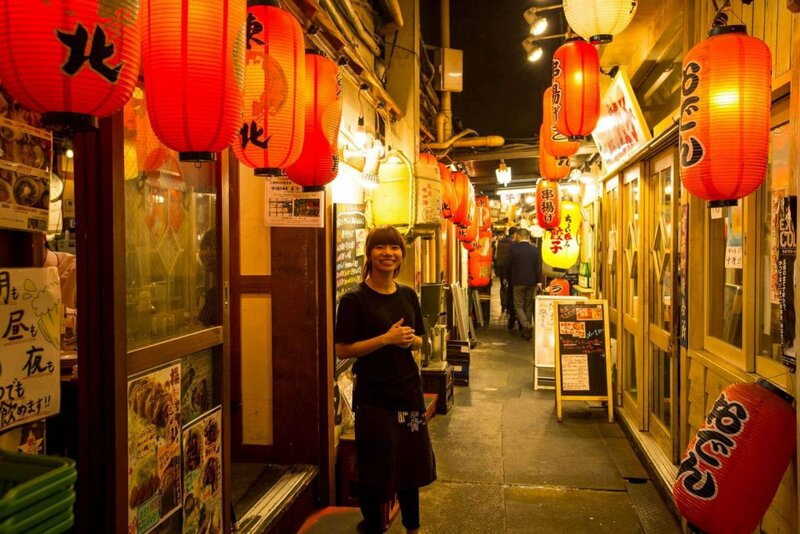 The neighborhood is a festive one that comes to life each day with sake bars and vendors selling the local sake to patrons. 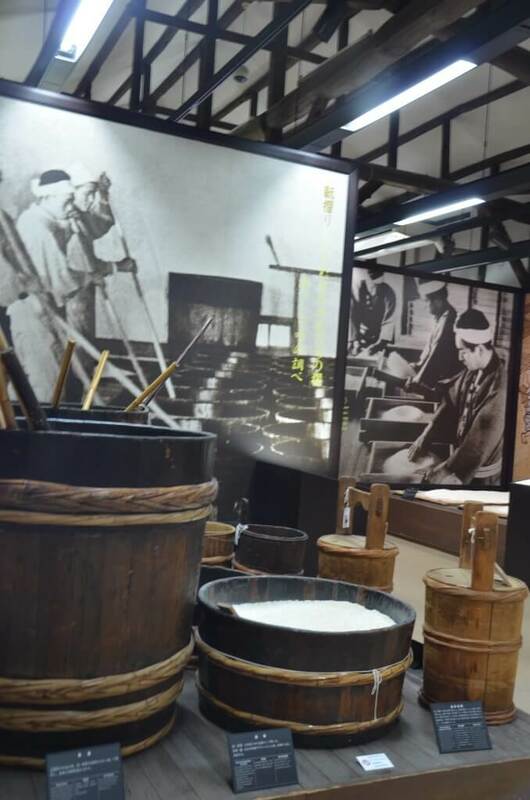 During the tour, we will spend time at the Gekkeikan Okura sake museum where a brief history of sake can be understood. 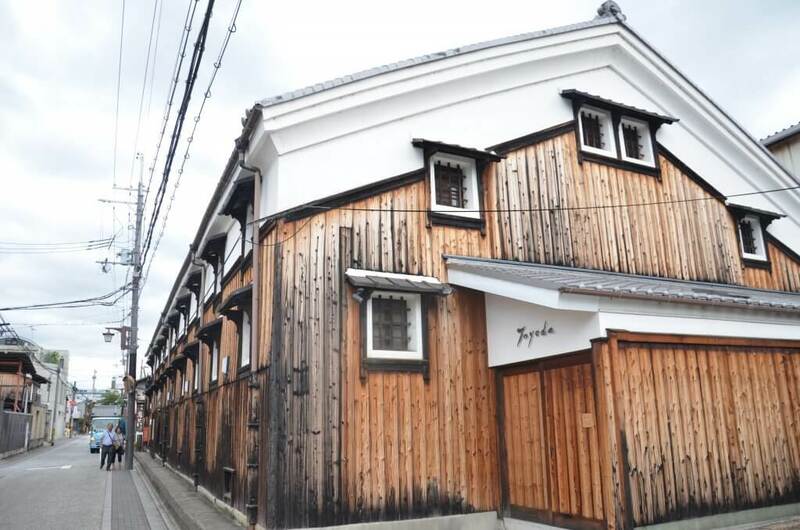 Since they have been making sake since 1637, with a nearly 4 century old process, our guests really see how things have been done for generations. 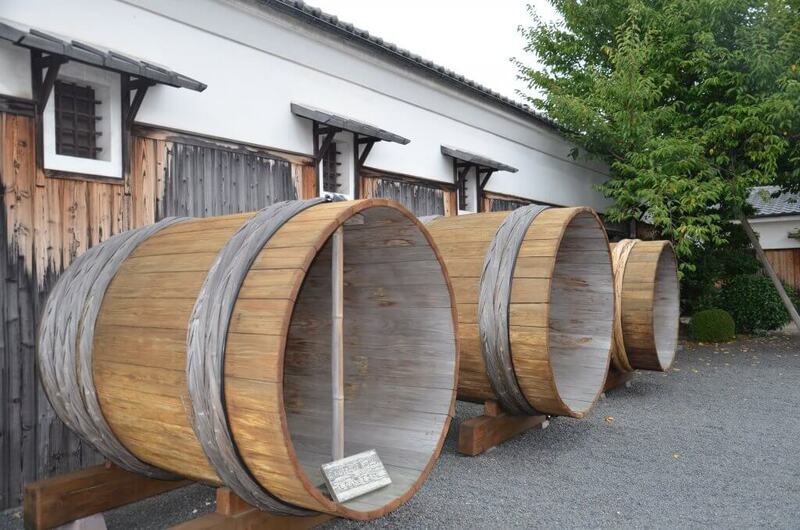 At the Gekkeikan Okura sake museum we will also get a chance to see the sake brewery. Our guests will get a sense of the traditional brewing process which involves a combination of water, malt, yeast and steamed rice. The different cut or variety of rice plays a big part of the distinction of the sake. If a grain of rice has less grain shaved off, it is more bitter. Generally, the more grain is shaved, the more sweet it will taste. 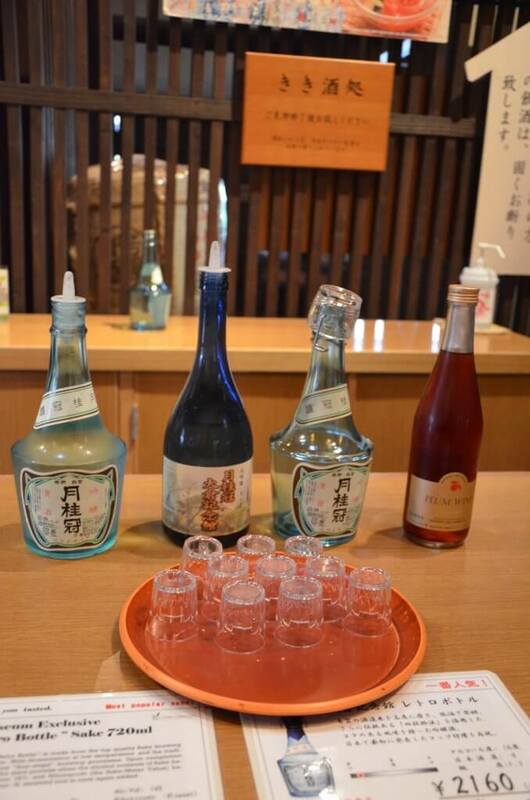 You will have a chance to sample different kinds of sake at the end of the tour. If you find a type you like, the brewery shop carries around 80 varieties for you to purchase and take home. 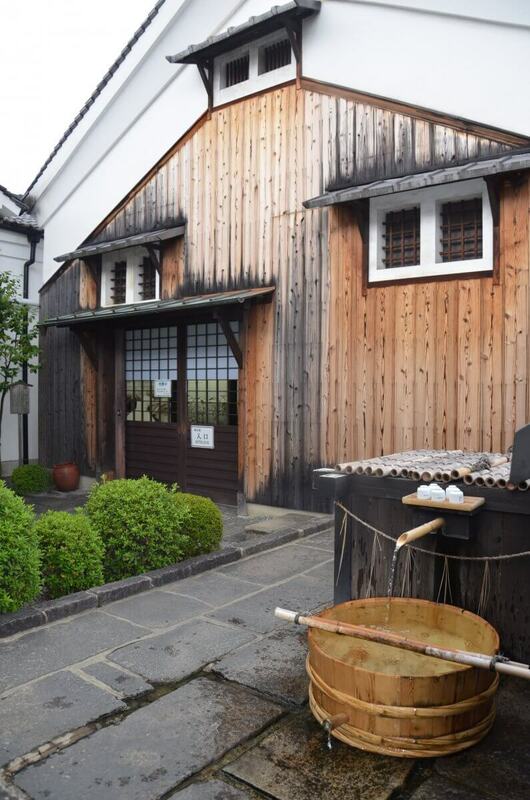 Visit a small and large sake brewery to get a sense of the differences of scale and try their sake and other products. 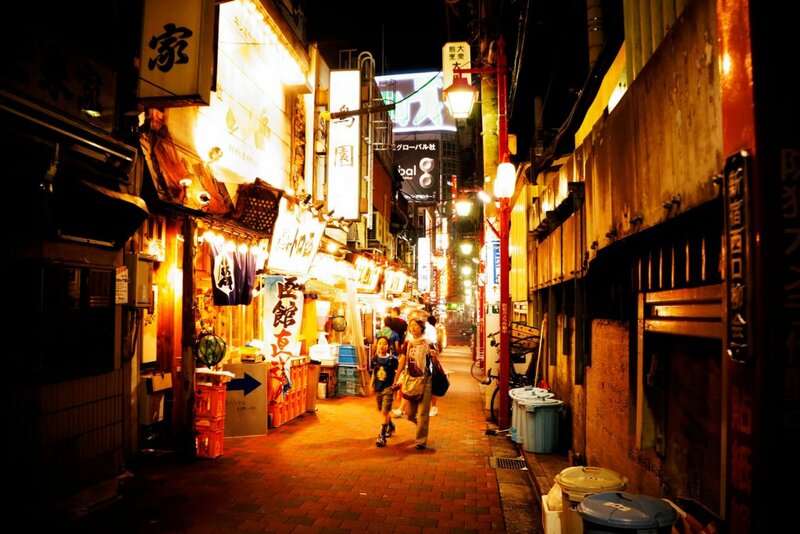 Browse the shops at a local shopping arcade for souvenirs unique to the area. 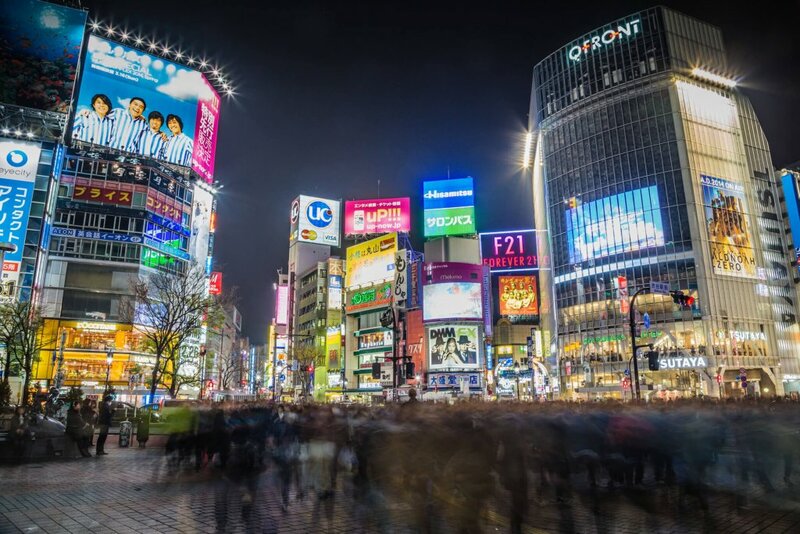 Our guests will have a chance to learn about all the ins and outs of the sake brewing process, but due to sanitation and brewing laws in Japan we will not be able to see the actual active sake brewing areas. 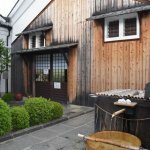 I very much enjoyed visiting this 400 year old historical sake brewery and learning about the hidden gems of the area from Toshi! He was an amazing guide and made my experience one to remember forever. 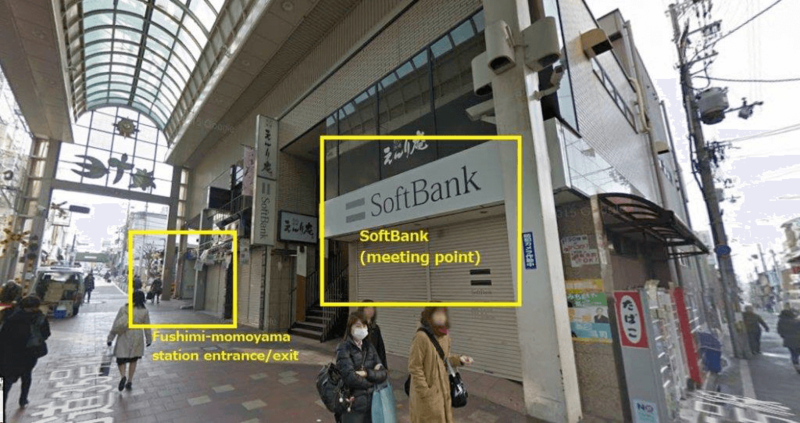 There are two train lines you can take to get to the meeting place.